Replacement Battery for Hybrid Car application, suitable for Prius of Toyota after market. Battery packs are with comparable spec to original supply. Battery pack are well design with dimension just fit for original battery casing, with all connecting cables, screws and other necessary parts. Just plug and play to get your fresh new power pack ready. 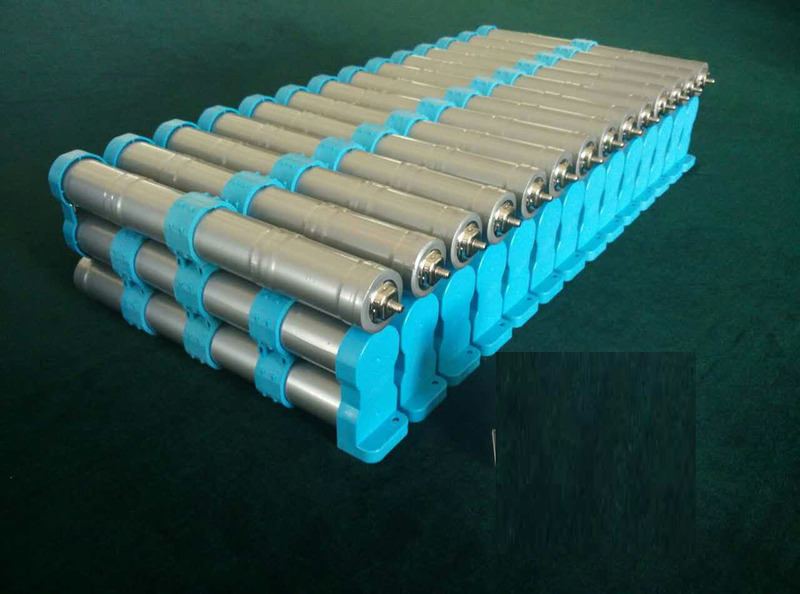 As you can imagine, requirement for such battery are very tough, and therefore the supply source in market are quite rare. Buyers has high potential to get good profit from it, provide that you have capability to do the installation works. Car Repair Shops owners are suggested to be our buyers.